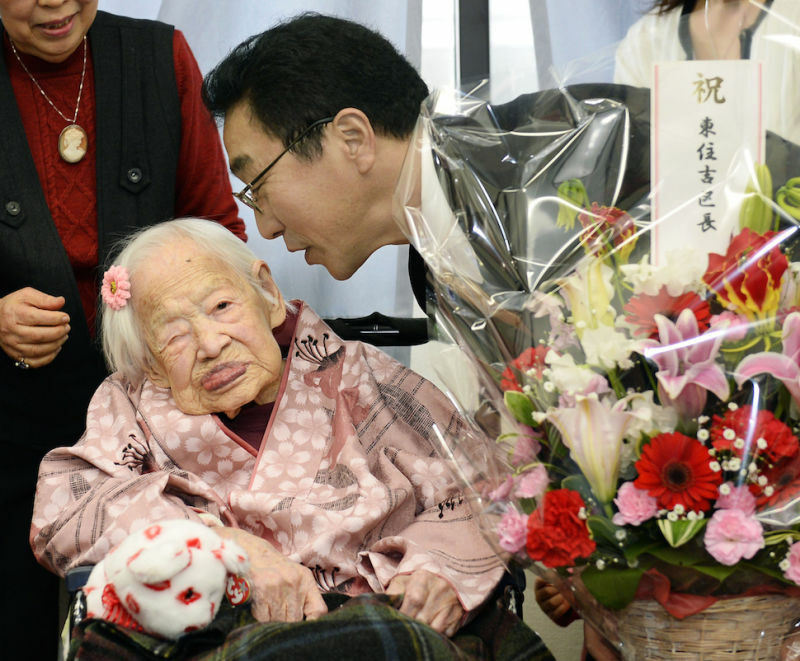 Misao Okawa, the world's oldest person, died on Wednesday at the age of 117. Members of her family told the Associated Press that Okawa died of heart failure and stopped breathing at her nursing home in Osaka, Japan. 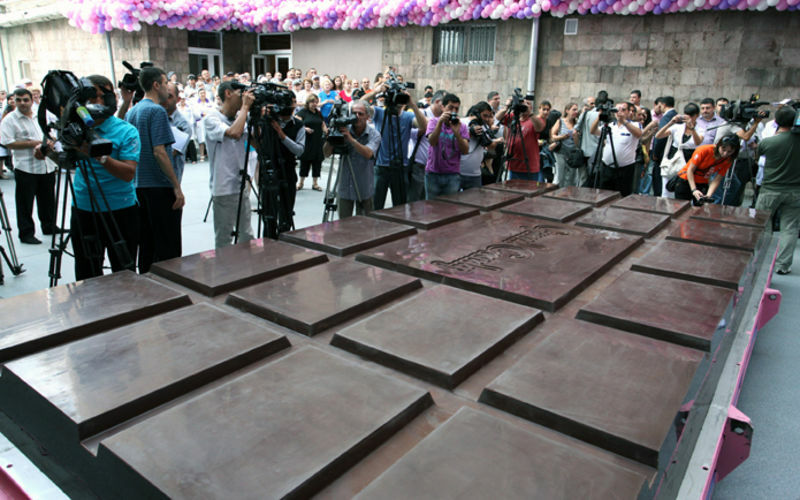 The Guinness World Records has declared Menahem Asher Silva Vargas, a 37-year-old adult lawyer, the owner of the world's largest Harry Potter memorabilia collection. 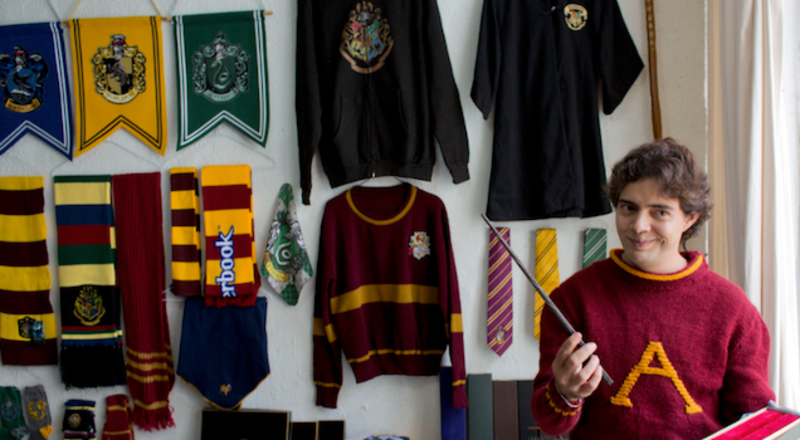 His trove of Hogwarts treasures contains over 3,000 pieces of junk. Congrats. Today in dumb controversies: Yesterday's world record for "Most People Twerking Simultaneously" has been formally challenged. 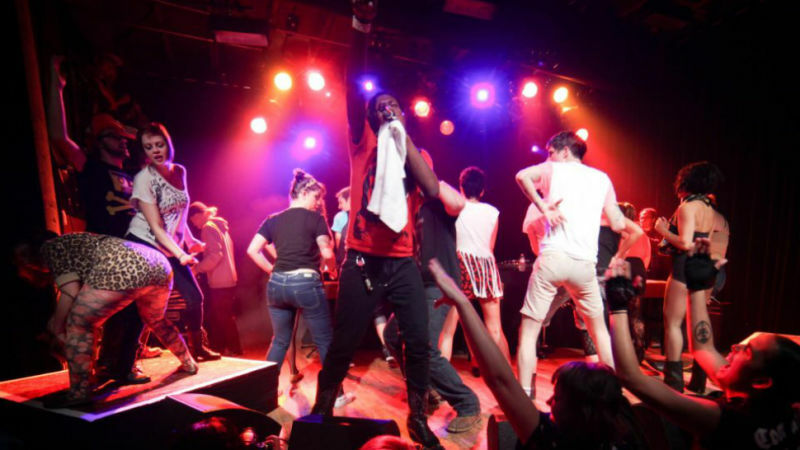 Big Freedia is the undisputed queen of sissy bounce. She's a New Orleans hip-hop diva who's toured around the country with a twerking team long before the word demanded a supercut. Her signature track is "Azz Everywhere," though she's also got one called "Make Ya Booty Go," and now Big Freedia wants to reclaim her association with p-popping by setting the Guinness World Record™ for "Most People Twerking Simultaneously," a feat that will be attempted in New York City's Herald Square any minute now. 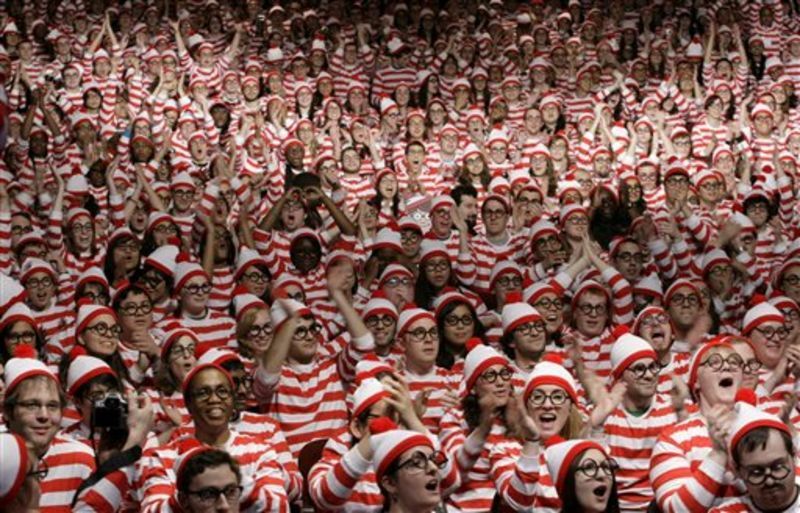 Michelle Obama is gathering hundreds of children at the White House tomorrow to attempt to break the Guinness Book of World Records record of the number of people doing jumping jacks at the same time. She's part of a push by National Geographic Kids to get more than 20,000 people around the world to do jumping jacks for one minute at the same time. Feeling old? Well, you're an applesauce-smeared toddler next to Rebecca Lanier, a great-great-great-great grandmother from Ohio who turned 119 today. Here's a news report out of Karachi, Pakistan that features nineteen—yes, nineteen—college girls stuffing themselves into a Smart Car in order to be inducted into the Guinness Book of World Records, because why the hell not? Watch inside. Standing in a tent on the campus of The College of New Jersey, Matty Daley and Bobby Canciello earned a place in the Guinness World Records today by kissing for 33 hours. 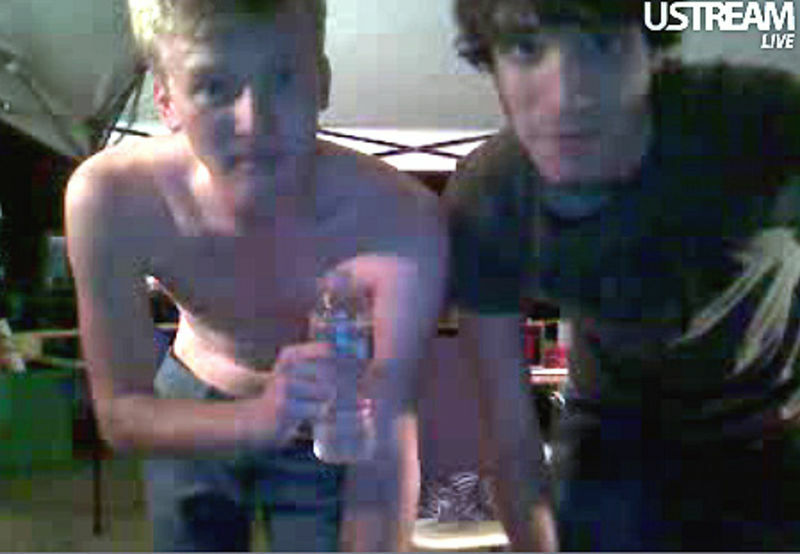 They livestreamed video of it and just finished. 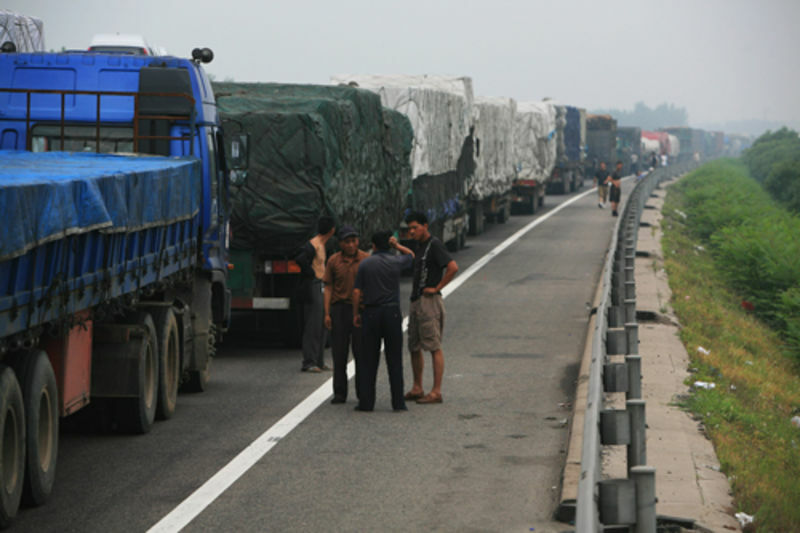 A traffic jam on China's Beijing-Tibet Expressway that started nine days ago is still going strong, stretching over 60 miles. Drivers are playing cards on the road, and some have suggested holding concerts to entertain stranded motorists. 60 miles! This clip makes you wonder why someone would spend their time mastering a talent so inane and genuinely gross. Our sandwich artist holds the Guinness title (he claims) so I guess that's at least something. 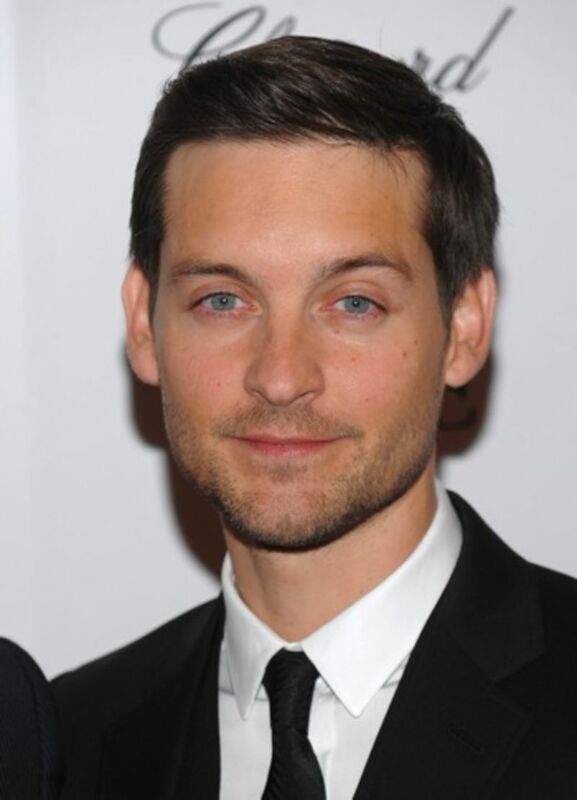 Tobey Maguire's Golden Globe Nomination: Bought with DVD Players? Nikke Finke is digging through the nasty negative campaigning that fills her inbox as the Oscars, Golden Globes, etc. draw near. The most salacious smear: Leonardo DiCaprio bought Tobey Maguire his Brothers Golden Globe nomination... with Blu-Ray DVD players?